Adorable, classic Schwenksville home with many original features: real slate siding, oak hardw… read more. Located in Schwenksville Borough this property would be a perfect fit for retail, medical offic… read more. Affordable Two Bedroom Condo in Schwenksville, Close to Rt 422 and Shopping, Move right in, Mon… read more. * BORO APPROVAL* Everything has been done! Ready to start Building!!! Here is a rare opportunit… read more. Look no further and come settle in and relax in this quaint condominium. A large master suite a… read more. Spacious Colonial featuring 6 bedrooms! Beautiful architectural touches meet updates in this go… read more. Approx: 2.07 Acres with Possible Subdivision Across from Schwenksville Elementary School ,Prope… read more. A great location, perfect to build your dream custom home. Approved, unimproved beautiful subd… read more. 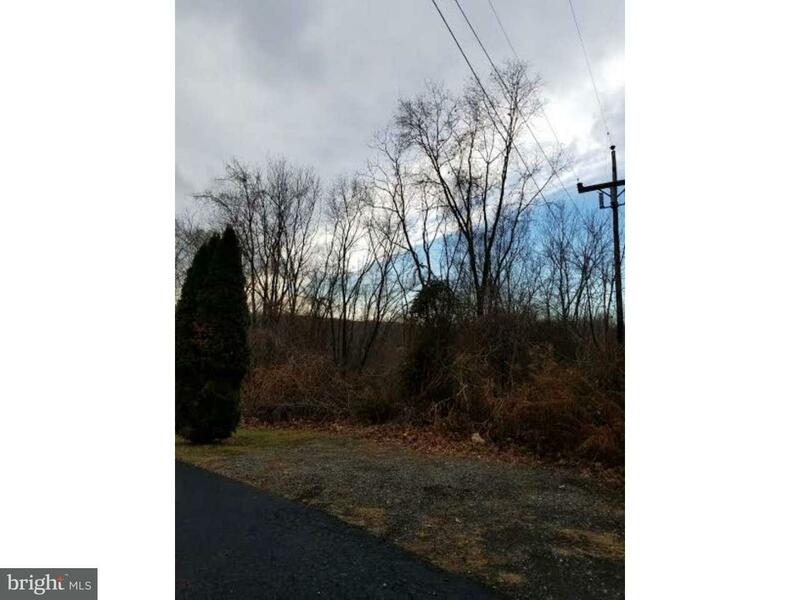 Two lots approx total area 1.25 acres. price includes 2 parcels. Smith road is a paper street. … read more. Five unit apartment building in Schwenksville offers a great investment opportunity! This prop… read more. 2 or more possible lots available with the availability of Public water and Sewer… read more. 2 or more lots available with the availability of Public Water & Sewer… read more. PRICE REDUCED! History will come alive for you every day in this stunning pre-Revolutionary re-… read more. Completely redone condo in Spring Mount Summit neighborhood. Enter into this home and feel like… read more. OPPORTUNITY Knocking!!! Being Sold “AS IS”, buyer responsible for ALL fees, certifications, Ce… read more. Bright & spacious 1st floor condo, Nicely renovated, Full eat-in kitchen with Brand new STAINLE… read more. 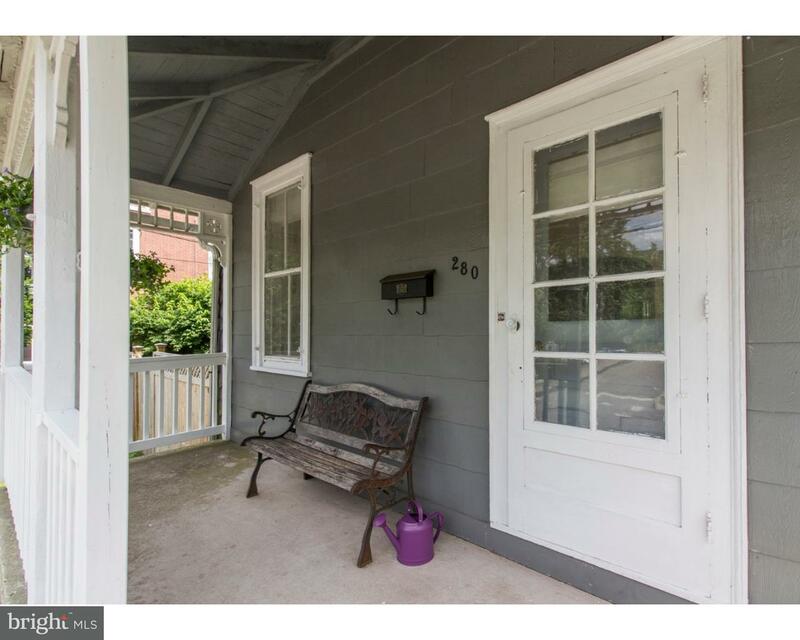 Well maintained and charming, this 3 bedroom, 2.5 bath house also has an office and enclosed su… read more. EXPANSIVE Ranch home located in the highly desirable Perkiomen Valley School District with all … read more. LOcation, location, location! Great school district and well appointed condo waiting for you! … read more. Located at the end of a quite street in a sought after school district you won’t want to miss t… read more. Adorable second floor apartment in the heart of Schwenksville. This 2 bedroom, 1 bath apartment… read more. Eleven Unit Garden Apartment Complex. This One Bedroom Apartment features Eat-In-Kitchen, Livin… read more. Charming Circa 1870’s home in pristine condition! Completely updated for todays lifestyle, yet … read more. End unit townhome, with fresh paint, New flooring! Large Kitchen, Washer, Dryer & Refrigerator… read more. This adorable ranch home has great curb appeal! It is located on .40 acres . As you enter in … read more. Spacious 3 bedroom, 2 full bathroom condo. 1500 sf all on one floor. Living room w new bamboo f… read more. Retreat to this beautiful home everyday! This twin is packed with lots of upgrades and is move-… read more. Unique raised Cape Cod overlooking Spring Mountain Ski Resort and the Perkiomen Creek! Hardwood… read more.